Now you can get even more ideas for motivating employees, specifically how to motivate employees working in customer service. View or download for my high energy video, How to Motivate Customer Service Employees. 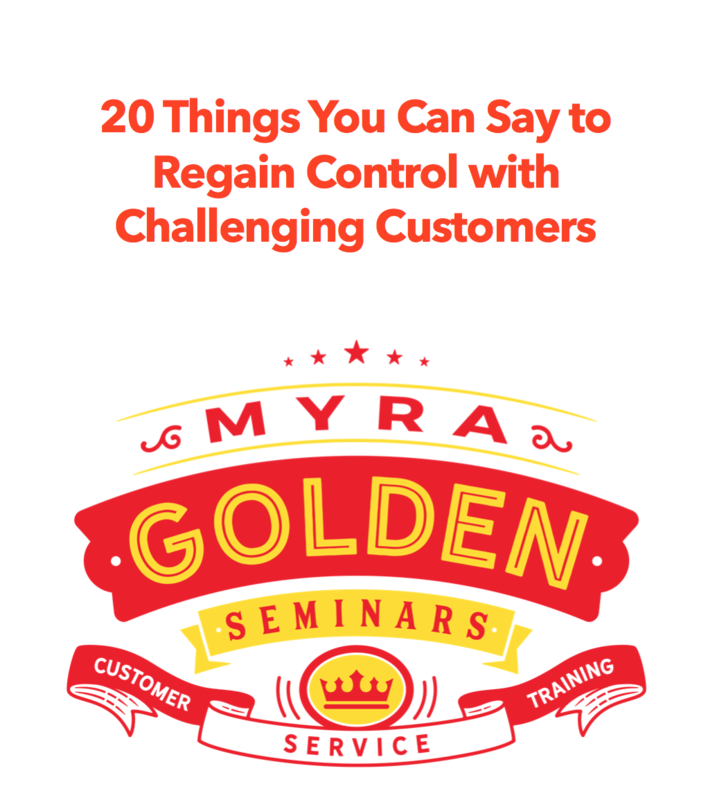 It’s loaded with practical ideas to resist burnout and fire-up customer service employees.